Jim, an avid student of history, stumbled onto the story of Queen Esther and the Bloody Rock while on a road trip. 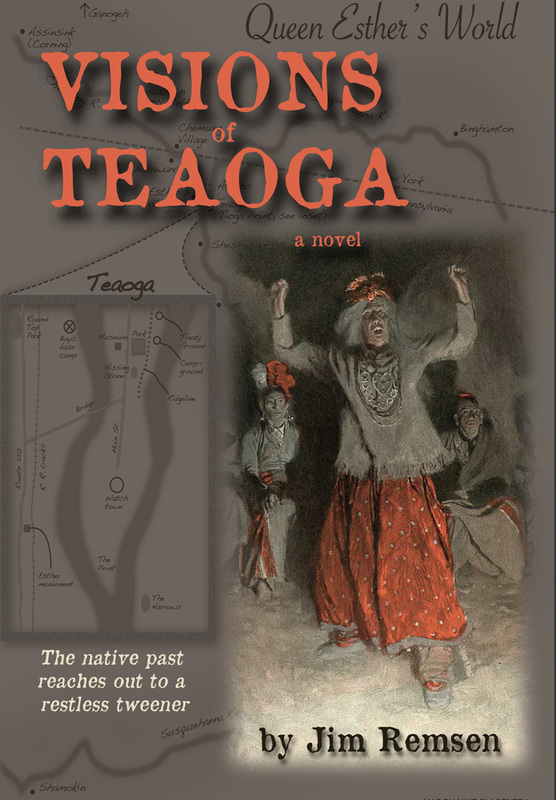 Deciding to bring the poignant saga to life for the young reader, he spent nearly two years researching and writing Visions of Teaoga. 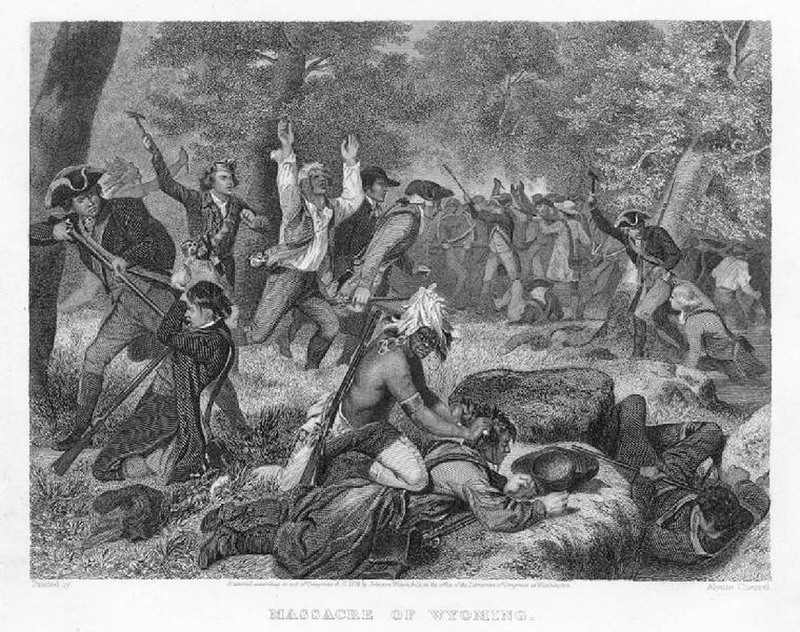 He is a member of the Historical Society of Pennsylvania, the McNeil Center for Early American Studies, and the Authors Guild. To learn more about Jim, and to access educational materials about Queen Esther’s world, visit his website at http://www.jimremsen.com.